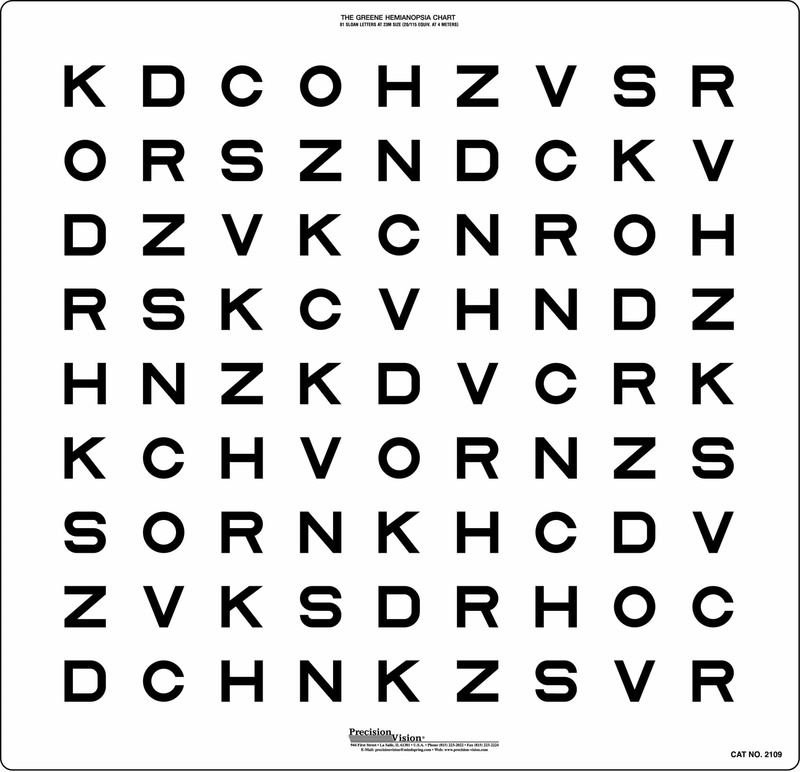 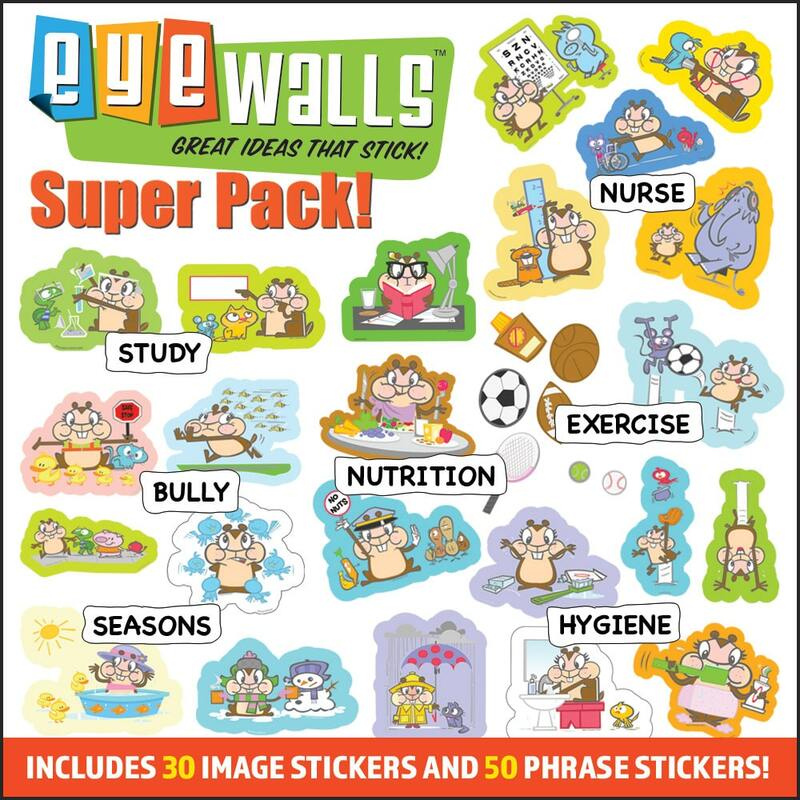 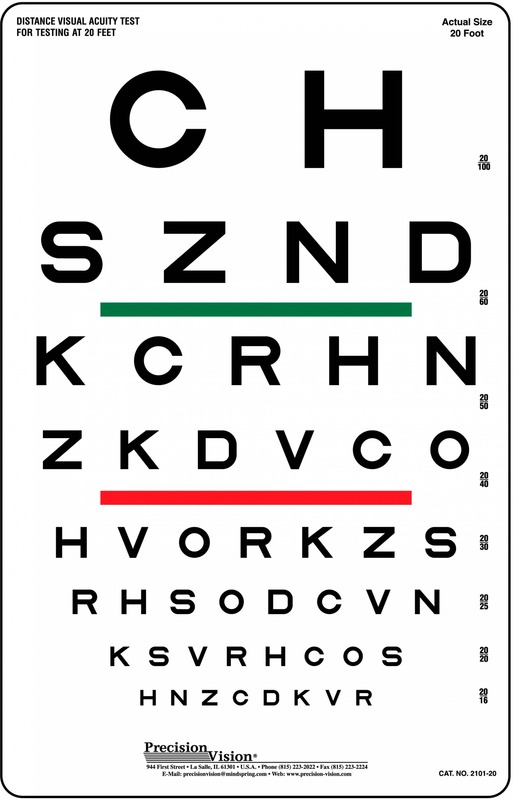 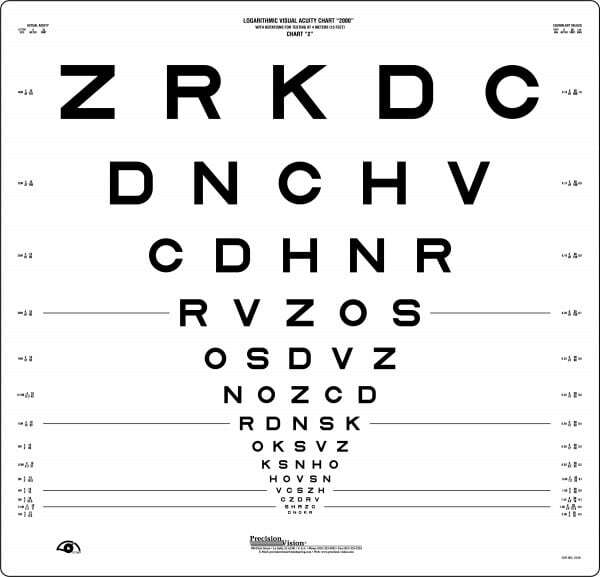 This revised eye chart incorporates a slight change in the difficulty score for each of the ten SLOAN letters derived from the best corrected visual acuity examinations of 7,420 eyes during the ETDRS study. 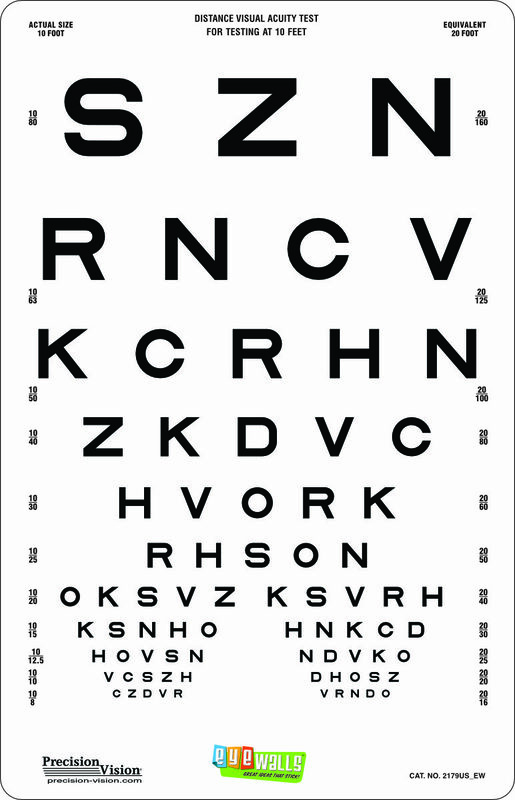 The three ETDRS 2000 Series charts (Chart 1, 2, and 3) are balanced so that in each chart the ten SLOAN letters are represented at least once in every position. 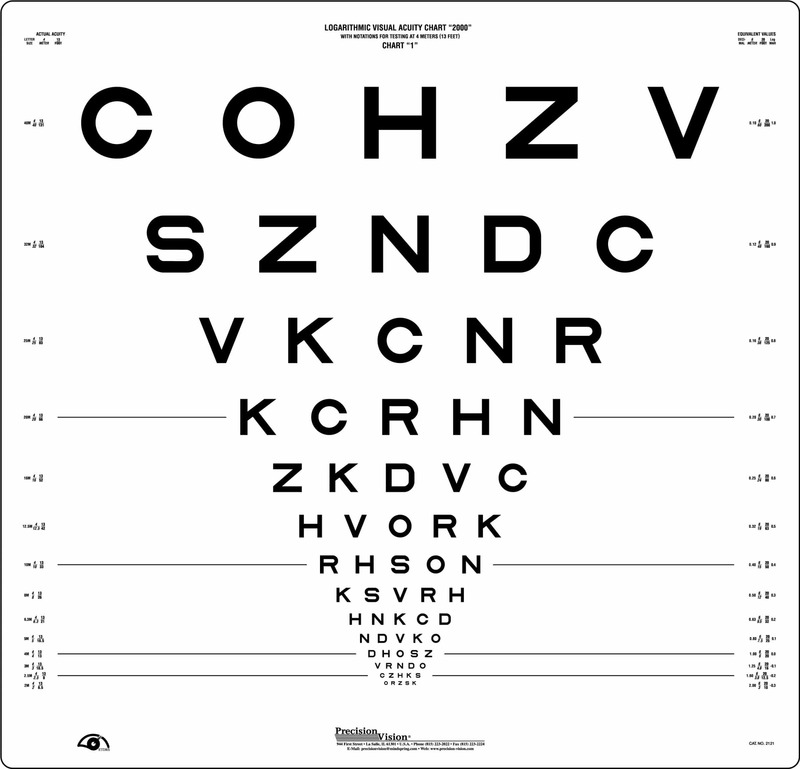 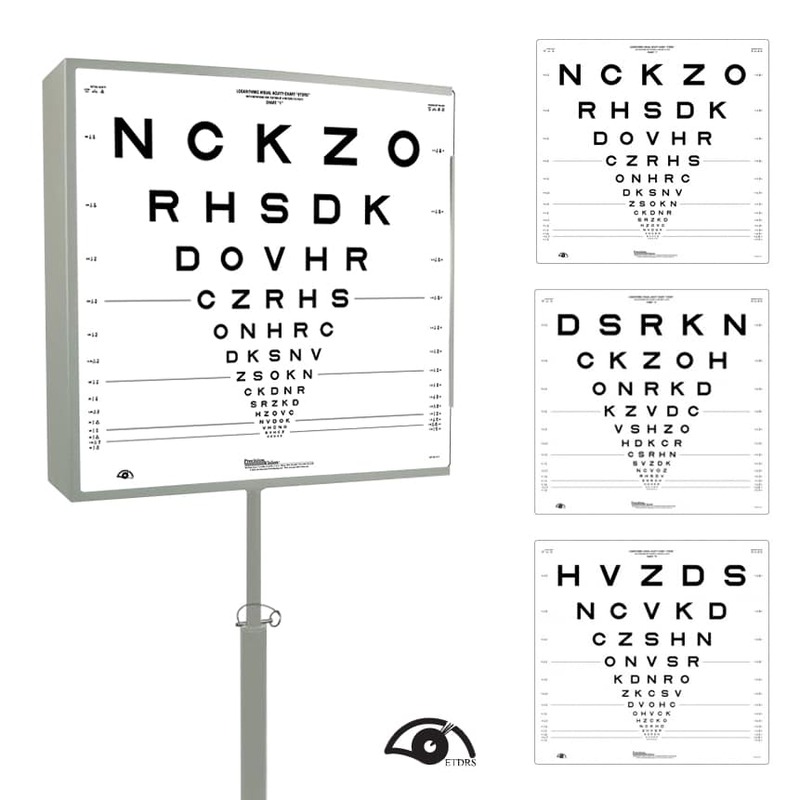 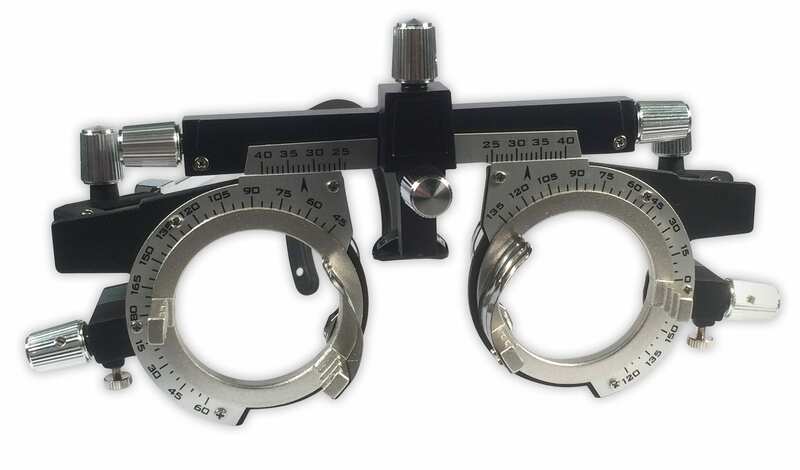 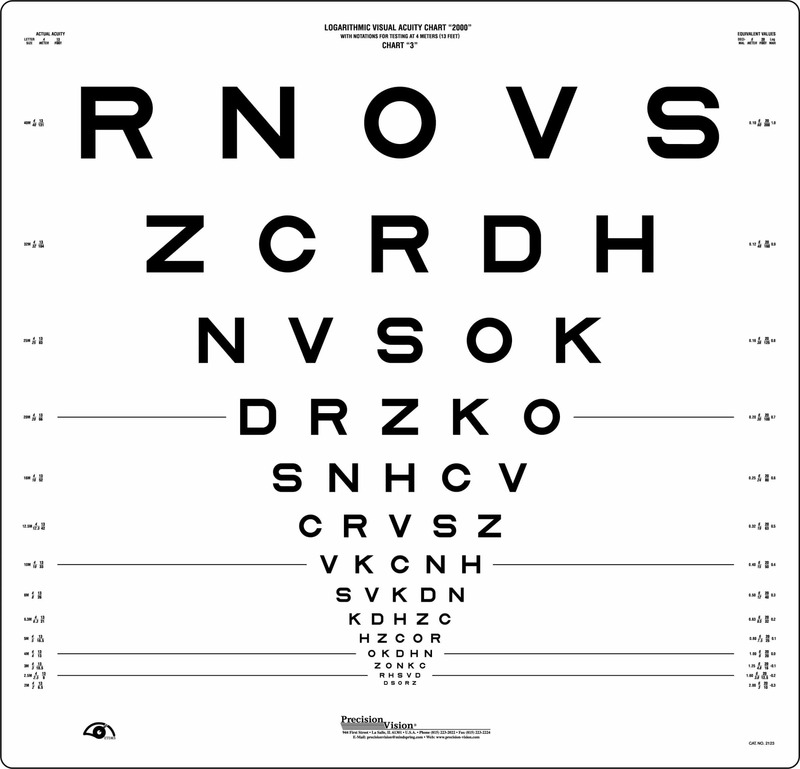 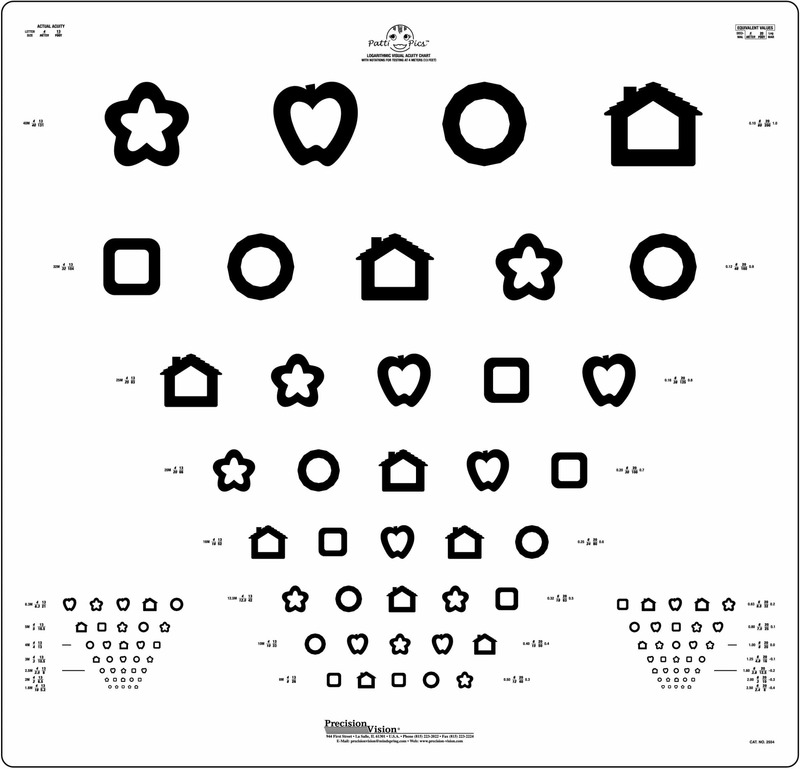 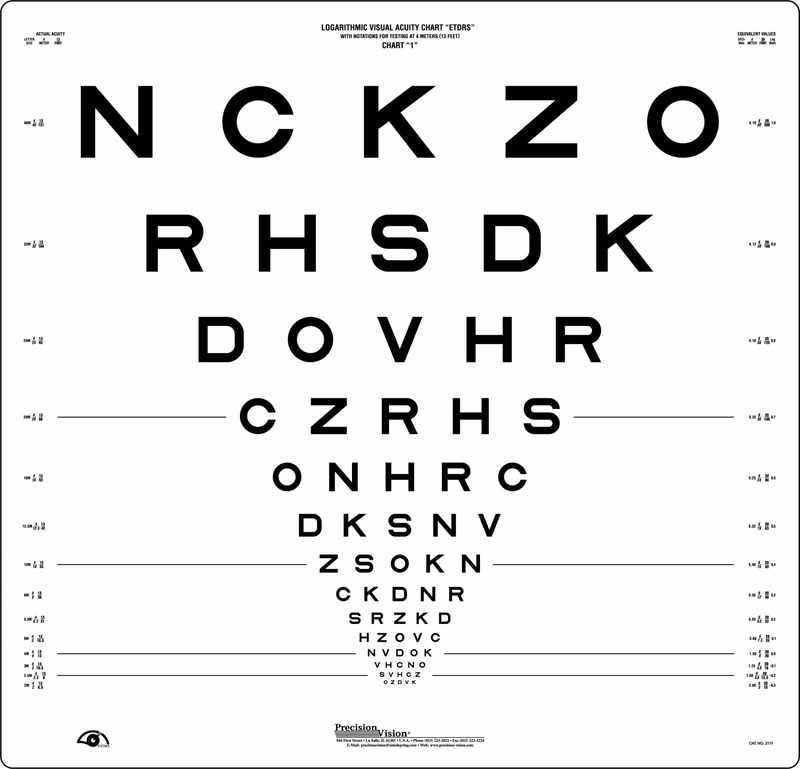 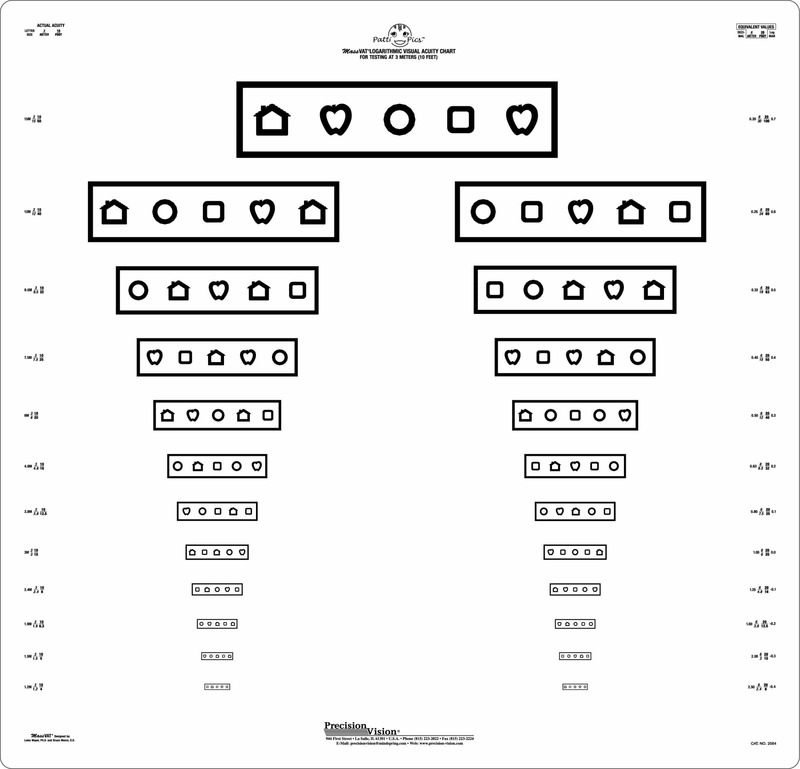 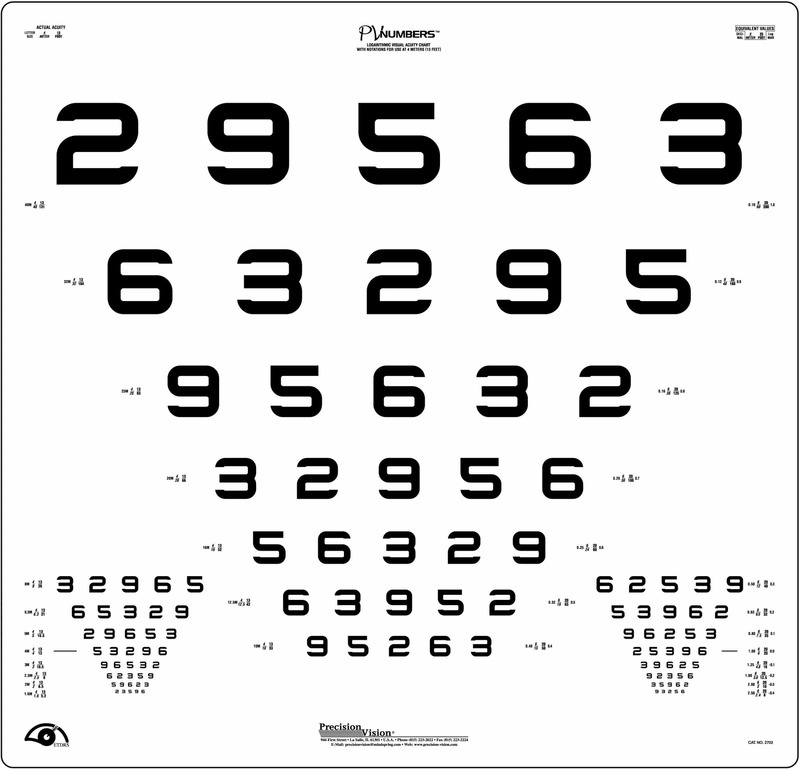 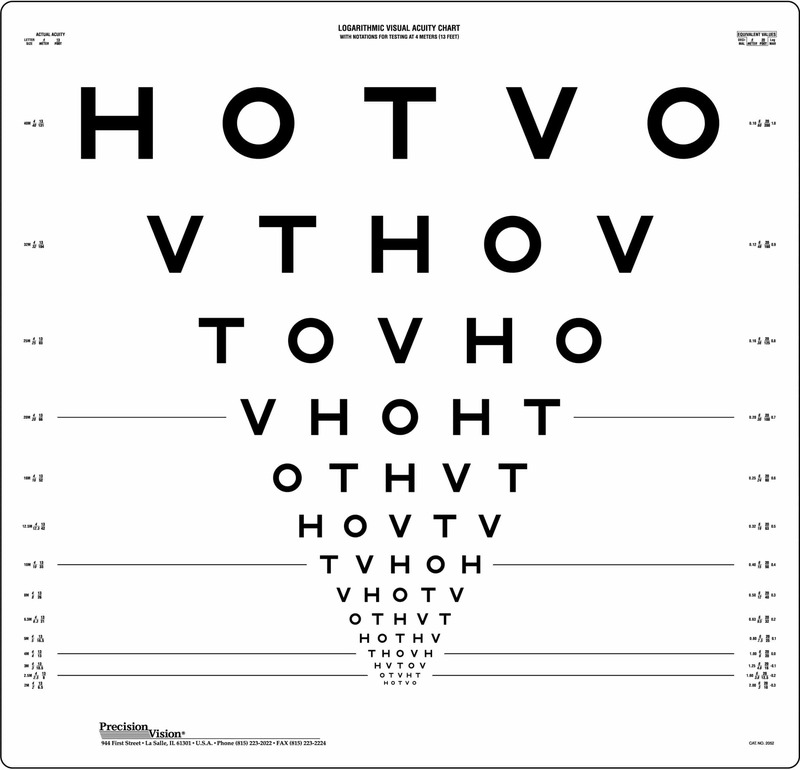 Similar to the Original Series ETDRS chart, this revised version features the use of three separate charts for the testing of each patient’s eyes separately and together. 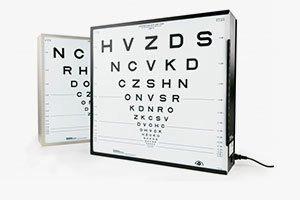 Each of the three ETDRS charts feature a different configuration of optotypes while keeping an equal difficulty level from beginning to end. 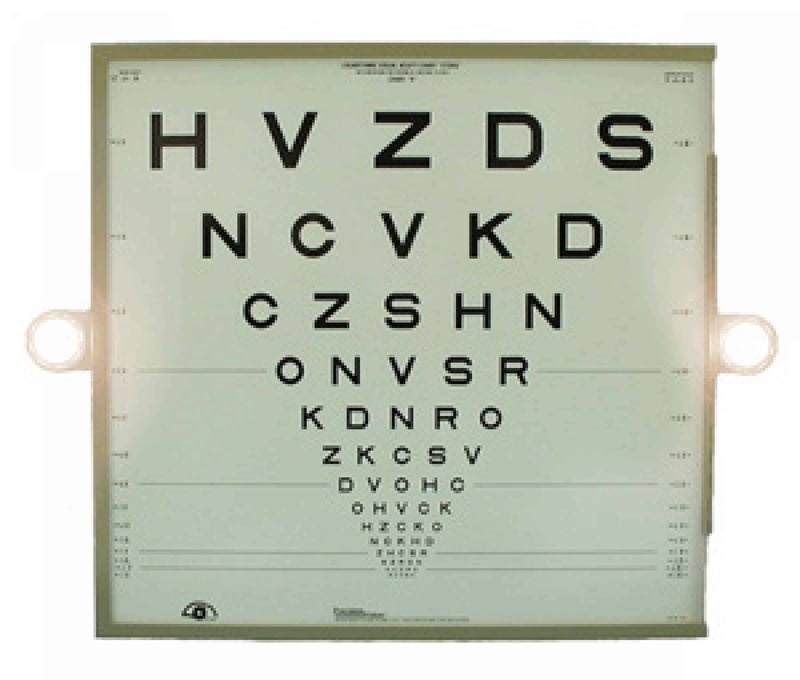 These differences in optotypes help prevent memorization and create a controlled and repeatable visual acuity test.